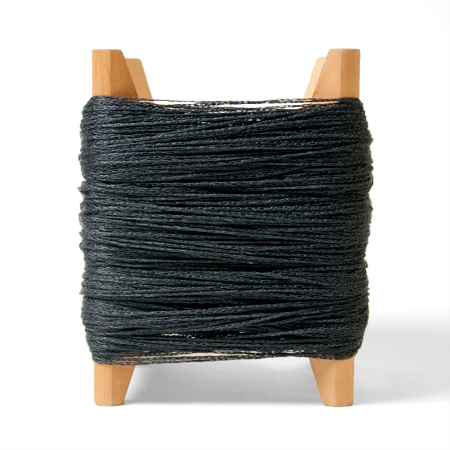 100% Linen Yarn - color shown above - Tar! Beautiful, elegant charcoal grey. A wonderful, classic very Miyaki kind of color. Shows in this beautiful linen yarn better than you can imagine!